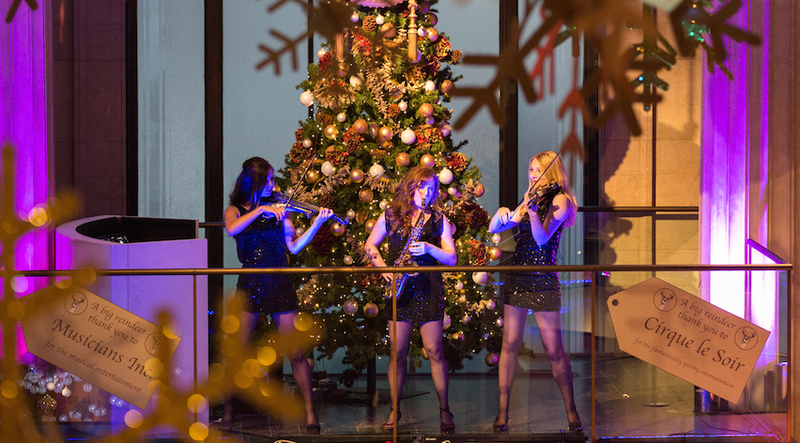 One of London’s most exclusive string acts, performing a wide range of classical crossover music from Tangos, Pop music with a twist and Classical Music. Previous performances include the opening of the Rugby League Season, headlining on Cruise Ships worldwide, as well as individually performing with Cheryl Cole, Muse and Gary Barlow. Available as an Acoustic Quartet or Electric Trio Show! One of London's most exclusive string acts accompanied with Saxophone! Repertoire includes a range of classical crossover from Tangos, Pop to Classical standards. Available as an Acoustic Quartet or Electric Trio Show! Individually the girls have performed with Olly Murs, Cheryl Cole, Robbie Williams, Muse and Gary Barlow.  Previous performances have included the opening of Harvey Nichols, Kuwait, Opening of the Rugby League Season, Headlining on Cruise Ships worldwide & more. Standard Acoustic Quartet: String Trio plus Saxophone. Acoustic String Trio: without Saxophone also available (please see booking options). Electric Choreographed Trio Show: Electric Violin Duo & Saxophone (please see booking options). 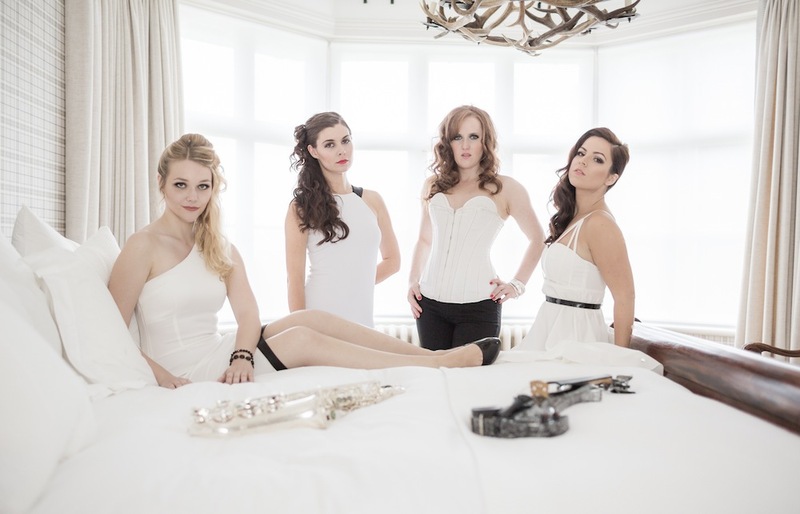 * One of London's most exclusive string acts accompanied with Saxophone! * Repertoire includes a range of classical crossover from Tangos, Pop to Classical standards. * Available as an Acoustic Quartet or Electric Trio Show! 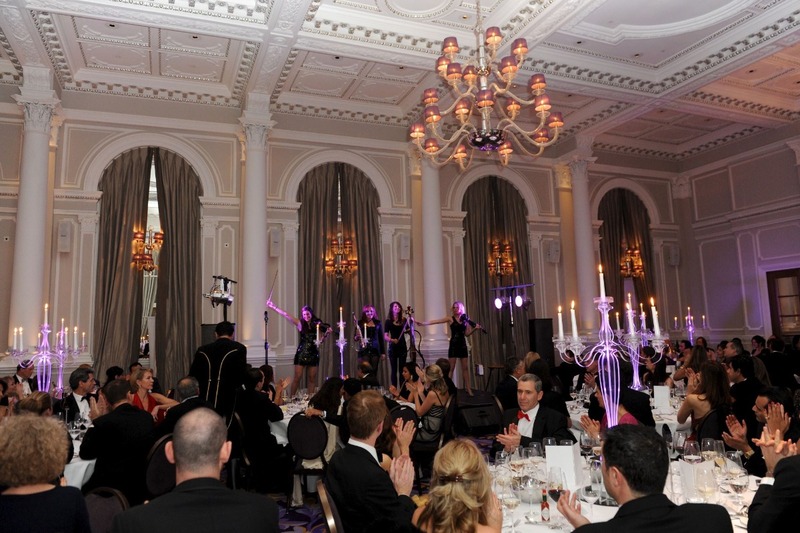 Electric Strings London are one of London’s most exclusive string acts performing a wide range of classical crossover music from Tangos, Pop music with a twist and Classical Music. Previous performances have included the opening of Harrods Sale, Opening of Harvey Nichols, Kuwait, Opening of the Rugby League Season, DW Stadium, Headlining on Cruise Ships worldwide, headlining at Hemel Hampstead Festival and Face of Walk the Walk for Breast Cancer. Individually the girls have performed with Olly Murs, Cheryl Cole, Robbie Williams, Muse and Gary Barlow. Electric Strings London are a string trio with soprano saxophone, set up by saxophonist Sarah in October 2007. Collectively trained at the Guildhall School of Music and Drama and the Royal Academy of Music, this group is a music sensation not to be missed. 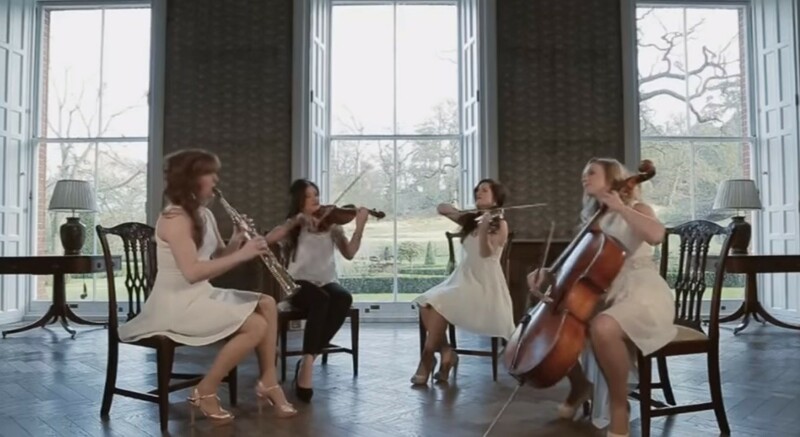 Electric Strings London perform a mix of tangos and classical crossover music, alongside other popular songs. 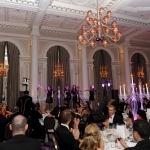 Over the years they have evolved to bring their clients and corporate event bookers many different sides to their performances, allowing them to perform as a string ensemble with saxophone or a high impact choreographed string show. The girls success has seen them open the Rugby League Season at DW Stadium in front of 18,000, Perform for the opening of Harvey Nichols in Kuwait, been the face of Walk the Walk for Breast Cancer, open the Harrods Sale and toured worldwide headlining on cruise ships across the world. Consisting of a String Trio plus Saxophone, Electric Strings London perform a lively acoustic set of your favourite pop tunes. Music includes string arrangements commissioned especially for the group setting them apart from other string ensembles on Europe’s music and event scene. Music includes Can’t Get You Out of My Head, Toxic, Smooth Criminal, Sweet Dreams to Rihanna, Adele and Coldplay songs. 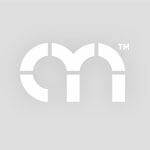 A high impact choreographed show, popular for product launches, corporate events, weddings and private parties - this is an electric show with a difference! 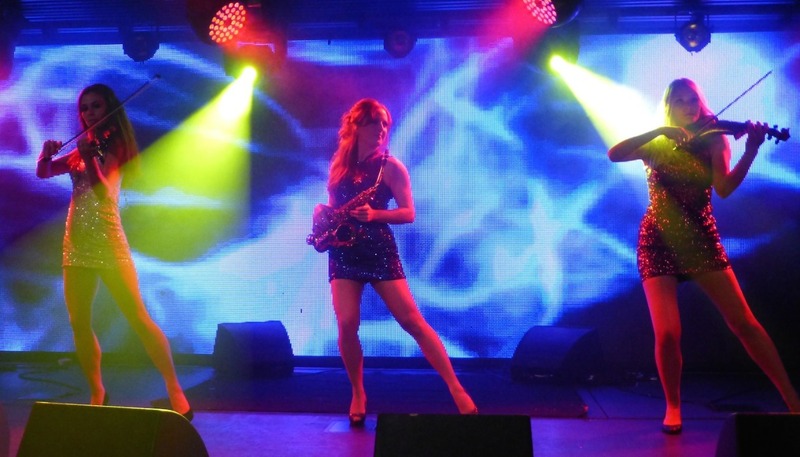 Combining virtuosic electric violin playing, with smooth saxophone and compelling dance choreography, this show brings another element to your event with something for everyone to enjoy. The Electric Show is made up of 2 x 10 minute choreographed shows tailored to your event. Music can include Eve of War; War of the Worlds, Palladio, Bach Toccata and Fugue, Sweet Dreams, Tango, Salsa, Sway, Cry Me a River (Buble), Feeling Good. -Electric Strings London use a pool of musicians of equal quality that regulary perform together. Due to availability and session work, a fixed line up cannot always be guaranteed. For more information please speak to an Alive Network booking agent. -PA and lighting are not provided.